“Every tea tasting stimulates each of our five senses to varying degrees. Think of a tasting as a concatenation of micro-events, each engaging a particular sense. 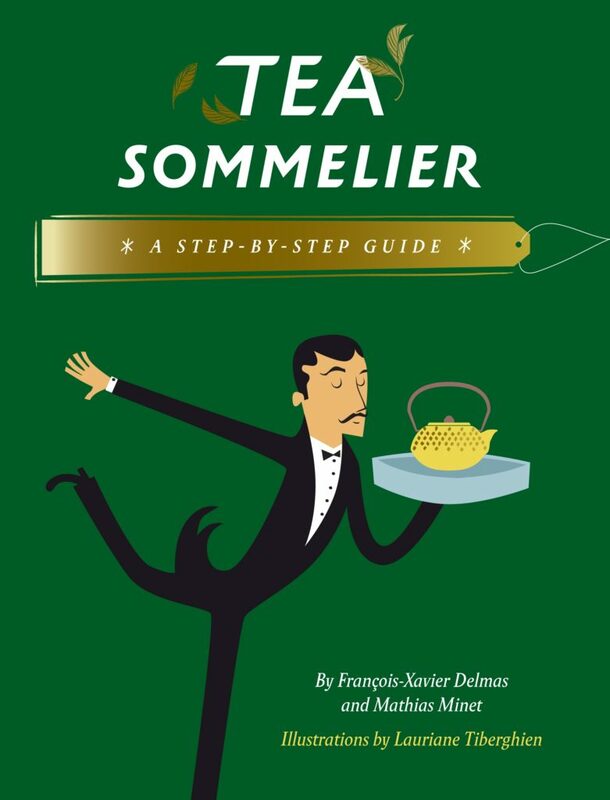 Two senses constitute what we superficially refer to as ‘taste,’ but all of them come into play during a tasting,” from Tea Sommelier: A Step-by-Step Guide by François-Xavier Delmas and Mathias Minet. The most pleasant and efficient way to perfect your tasting skills is to work in small groups. Conversing and sharing impressions will help enhance your experience and build your knowledge. If each participant brings a favorite tea to share with the others, set a theme (for example: black teas, Chinese teas, etc.). That will make it easier to focus attention on learning and apprenticeship, and not just sharing impressions. 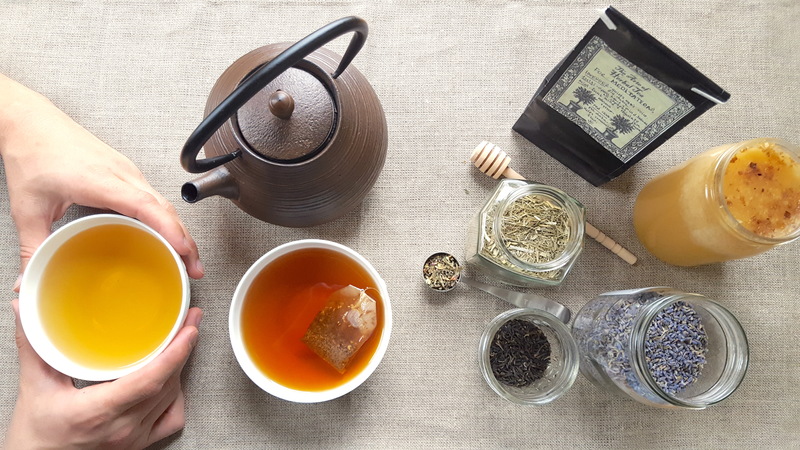 Ideally, the job of selecting the teas to be tasted is assigned to one individual. It’s best to taste a least two teas to benefit from making comparisons. Keep in mind that making such comparisons often leads you to focus on differences, while neglecting to note common traits. The versatile tasting set is ideal. Use as many sets as you have teas to taste. You can also use small (10-ounce/300 ml) teapots and cups. In this case, choose small cups—containing one or two swallows—and avoid mugs. If your tasting is focused on a mode of preparation (Gong Fu Cha or Kyusu, for example), use traditional utensils. Developed in England in the late nineteenth century and probably based upon a series of adaptations of Chinese Zhong practices, a professional tasting set has three components: a bowl, a 4-ounce/120 ml cup with a serrated rim, and a cover. The cup and its cover are virtually hermetically sealed and designed especially to retain the fragrances from the infusion process. The taster can inhale the aromas by pouring the contents of the cup into the lid. The term for this approach to tasting speaks for itself—it calls for a noisy gulp. Slurping multiplies the sensations of retronasal olfaction. Get comfortable with each other at the beginning of the session. Abandon your inhibitions by starting the tasting with a resounding collective ritual slurp! Learning to communicate your impressions with others will give you an incentive to name them with greater precision and go into further detail than if you were tasting alone. When it comes to olfactory and gustatory sensations, our vocabulary is surprisingly imprecise. Sharing thoughts forces us to focus and refine our descriptions. Here are a few examples of possible themes, based on the group’s level of expertise. To spice up your tasting experience, replace the tasting sets with black wine glasses. You’re sure to be challenged and perplexed! This wonderful guide was reprinted with permission from Tea Sommelier: A Step-by-Step Guide, Abbeville Press, 2018.